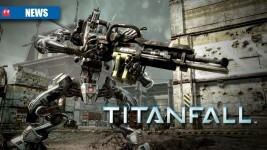 Titanfall – the best game you can’t have? 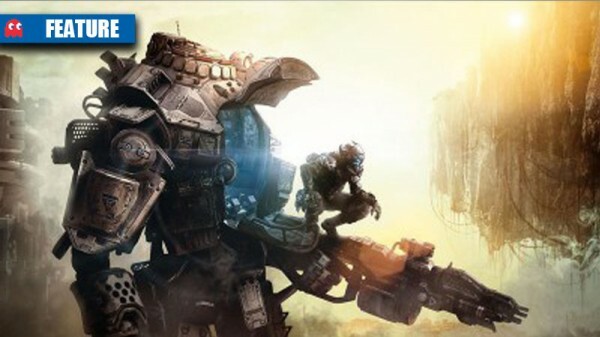 The reviews are in for Titanfall – does the game match up to expectations and should SA gamers prepare for envy? Speculation has been doing the rounds that Titanfall was cancelled in SA due to a Consumer Protection Act complaint. 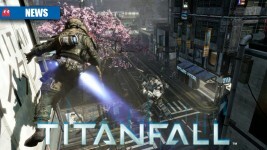 Is Titanfall a permanent Xbox One exclusive? 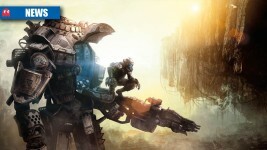 Will Respawn Entertainments mech-man shooter come to PS4?